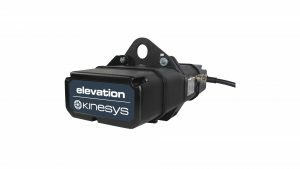 The new and improved Kinesys converted Elevation Hoist updates the existing Elevation1+ controlled Liftket Chain hoist with an improved Stageket body. 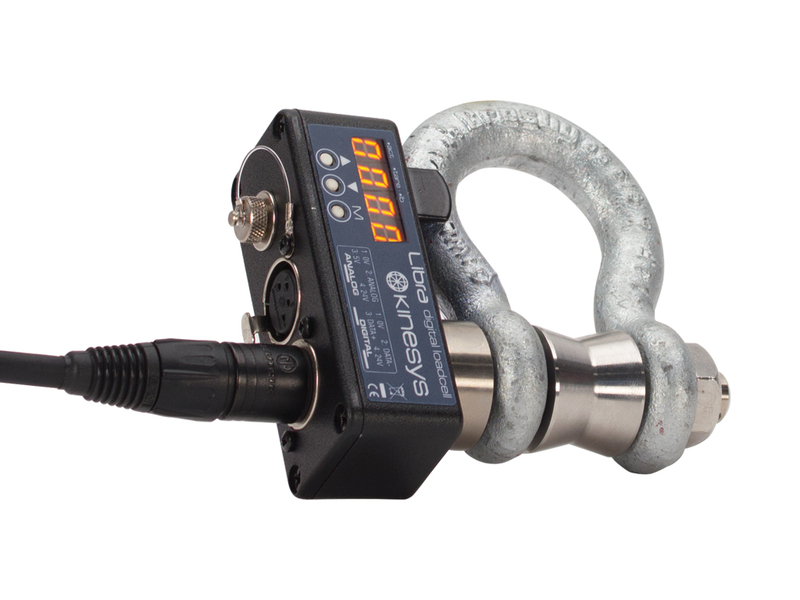 Designed with the latest developments in manufacturing in mind, the hoist shares many mechanical parts with our top of the range apexHOIST 500 model, including a new latching chain hook, black chain and 24m height of lift as standard. 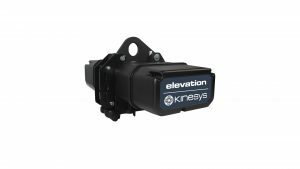 All Elevation Hoists are fitted with double brakes, four position limit switches, encoder and – in conjunction with LibraCELL – they can reach conformity with many of the worlds most rigorous safety standards. 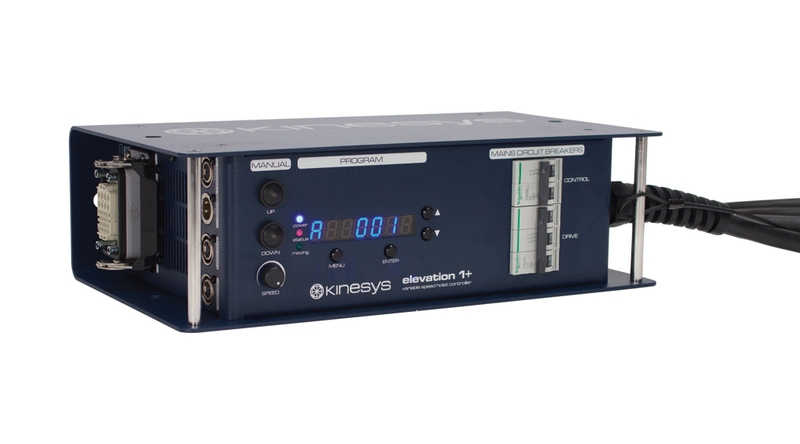 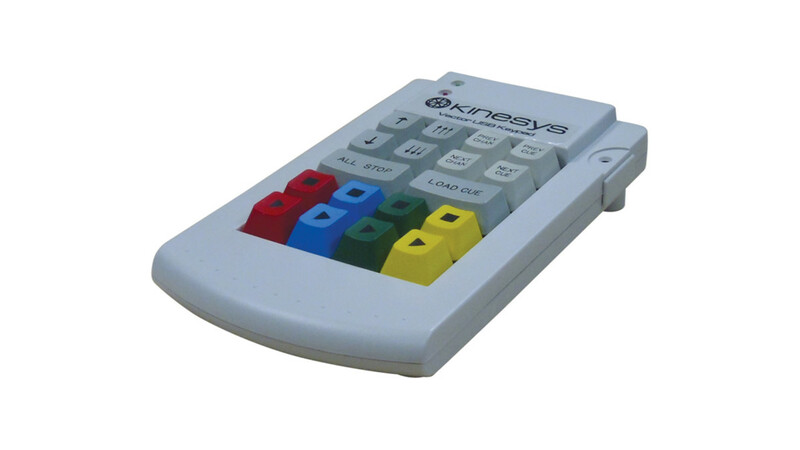 Kinesys Elevation Hoists are available in 280V and 400V.